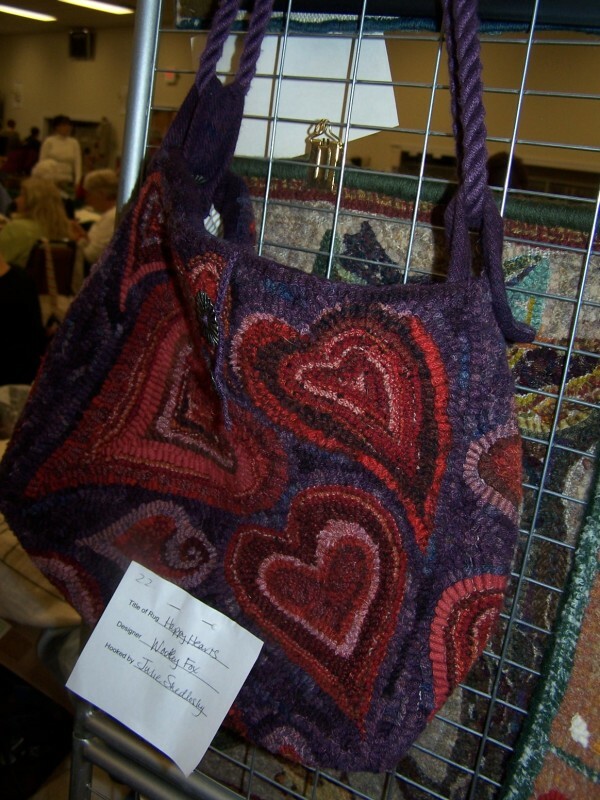 Our Fifth Annual Brandywine Hook-In, October 24, 2010, was attended by nearly 200 rug hookers, and a great time was had by all. Fabulous vendors brought piles of brightly colored wools and other items rug hookers were buying - some attendees even did a little hooking while they were there! 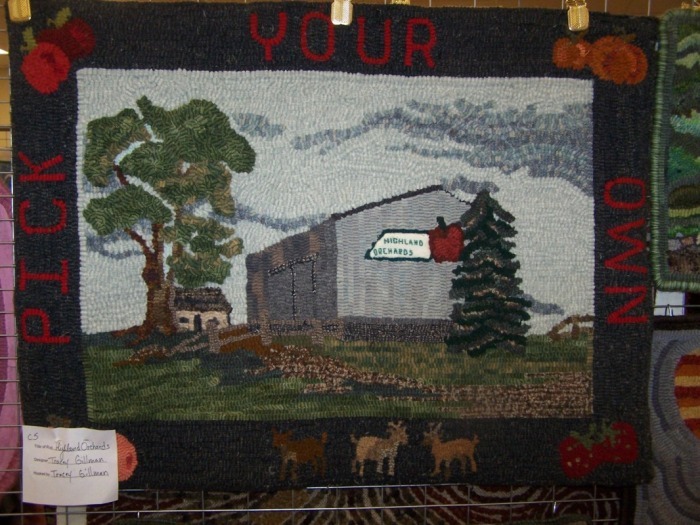 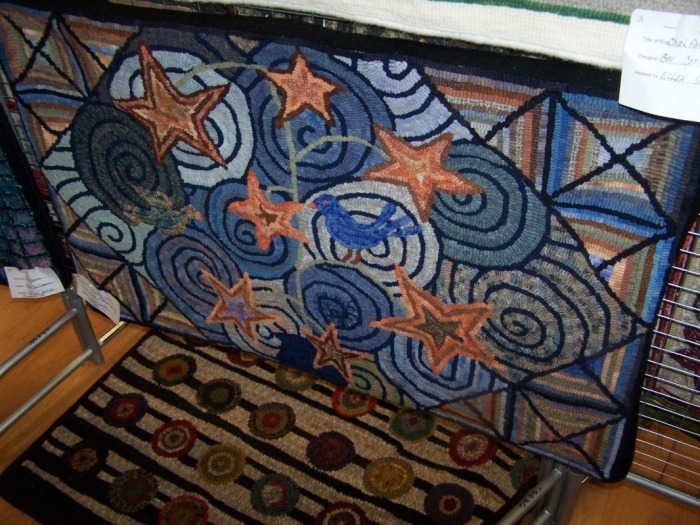 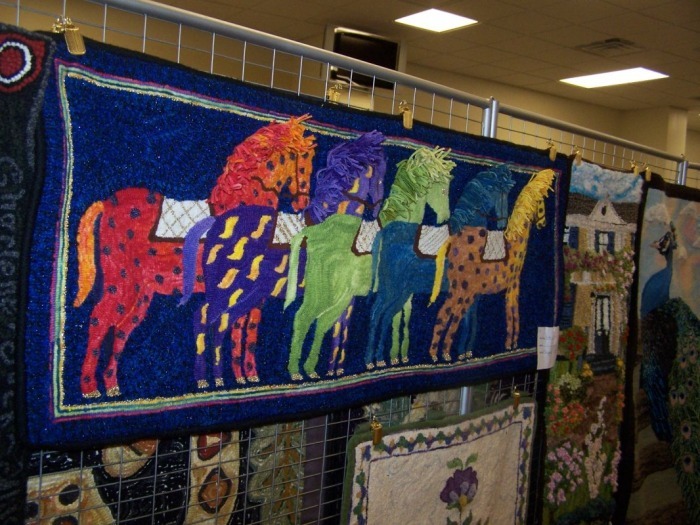 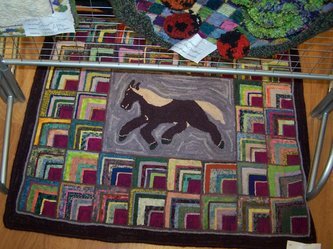 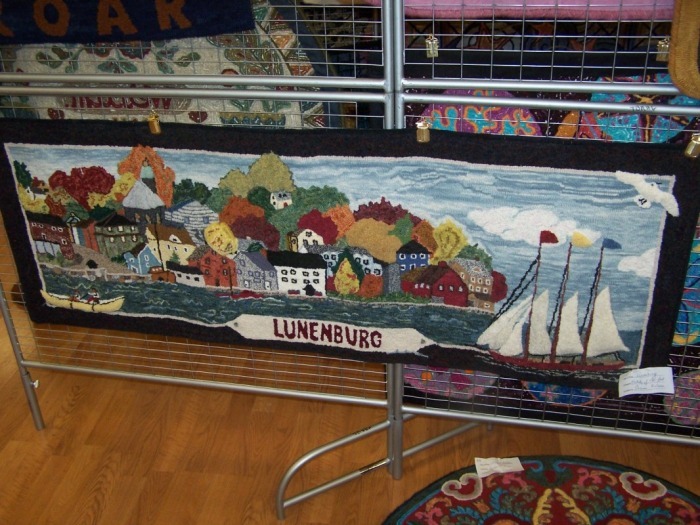 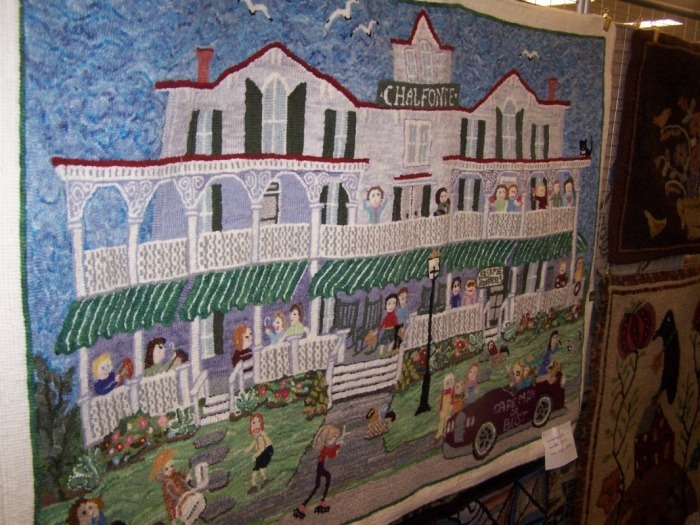 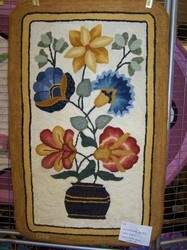 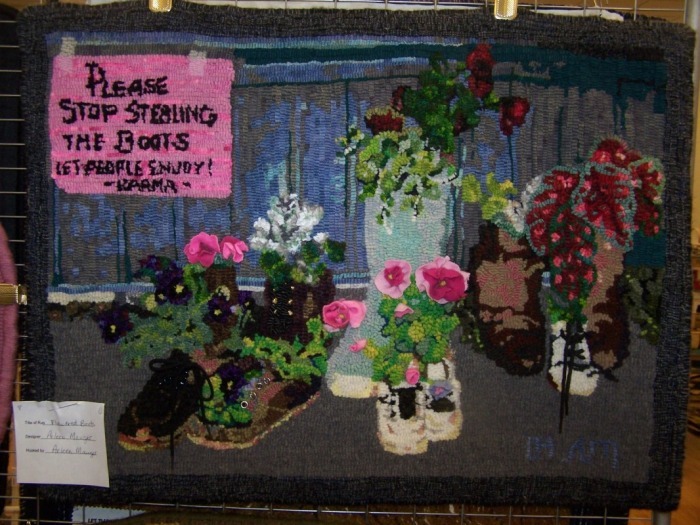 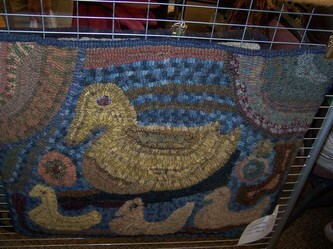 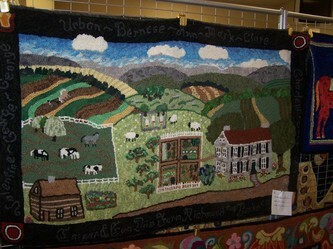 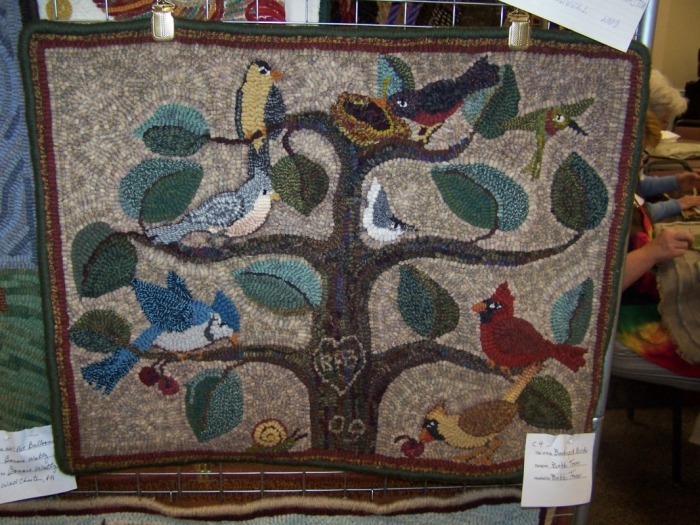 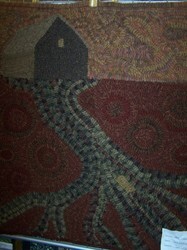 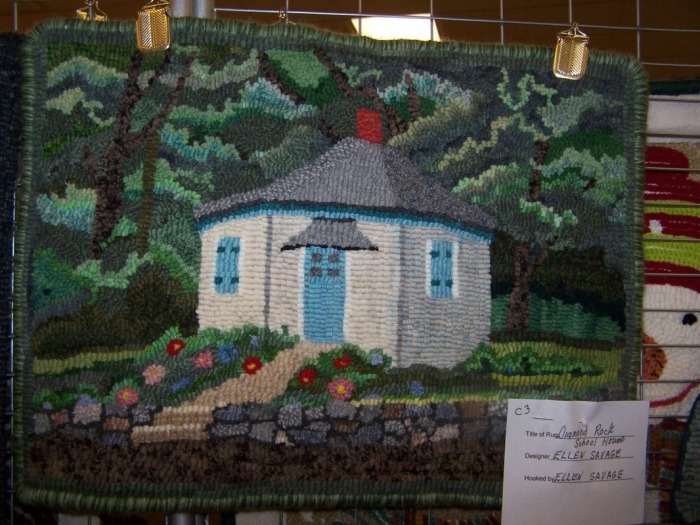 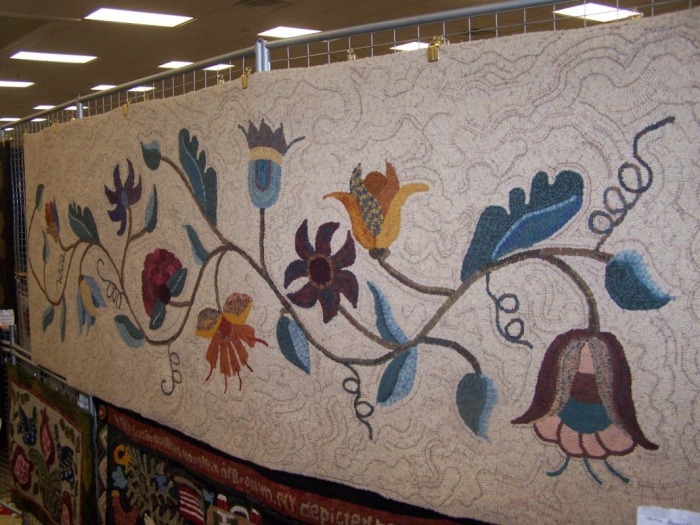 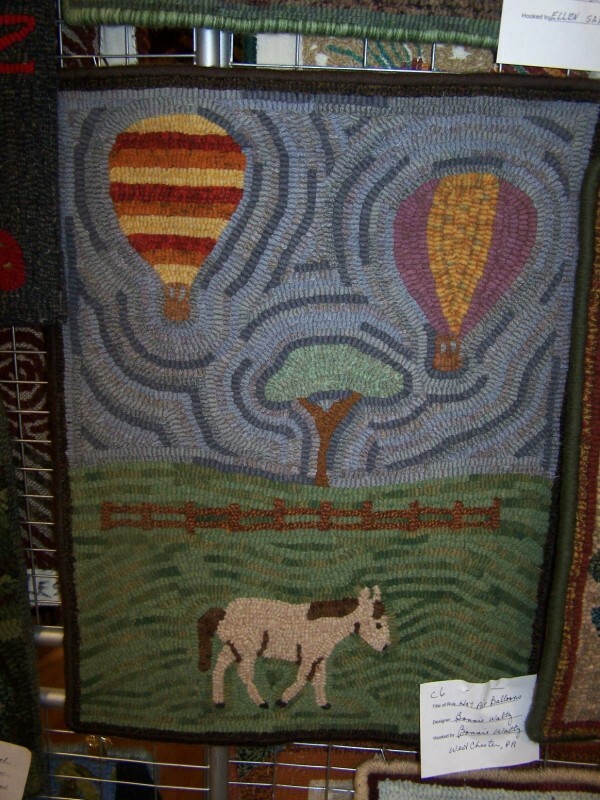 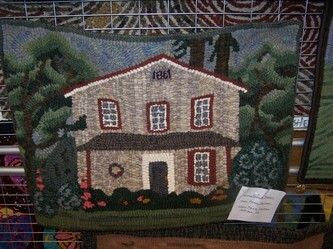 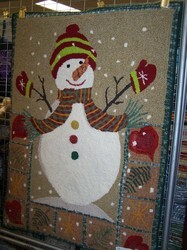 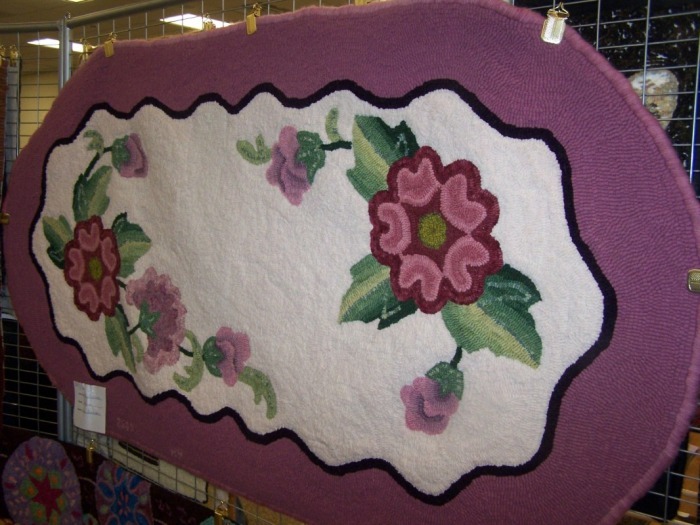 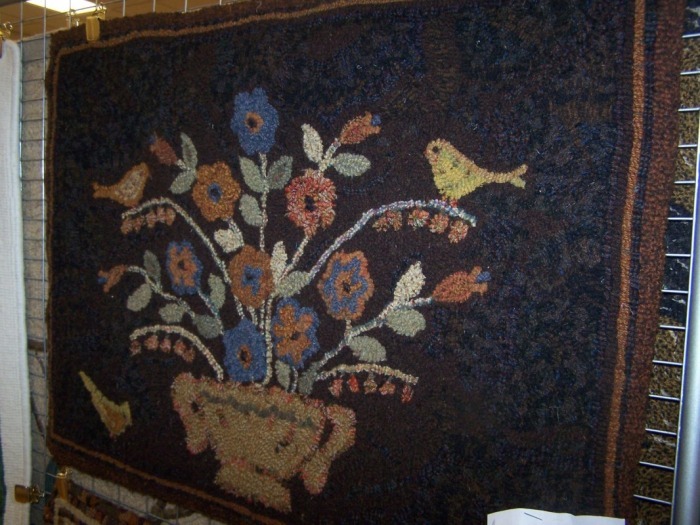 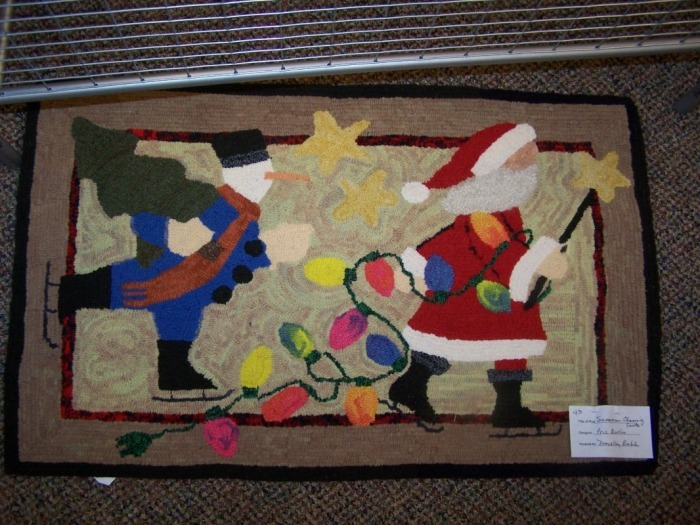 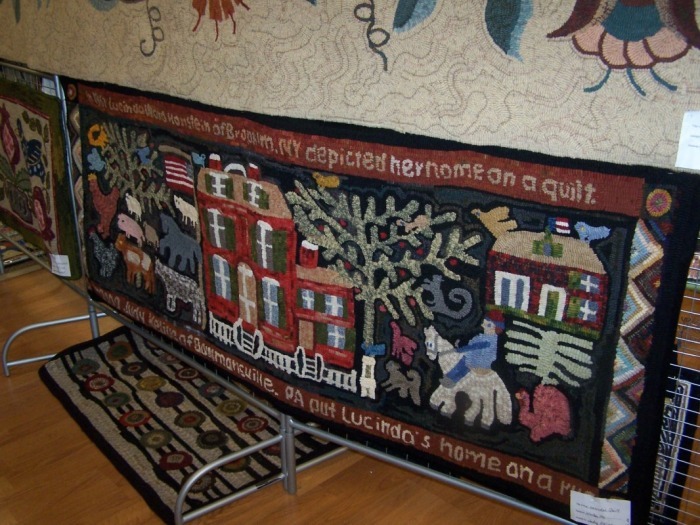 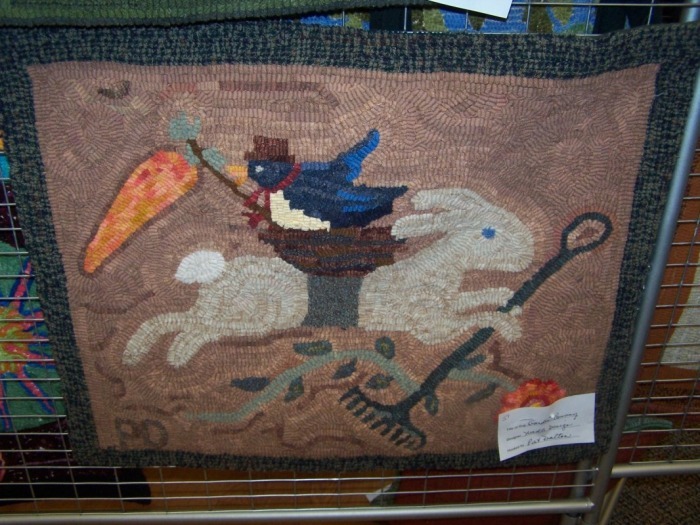 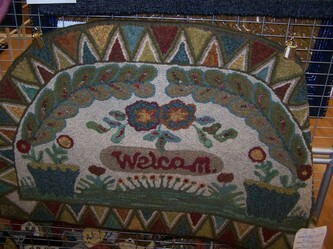 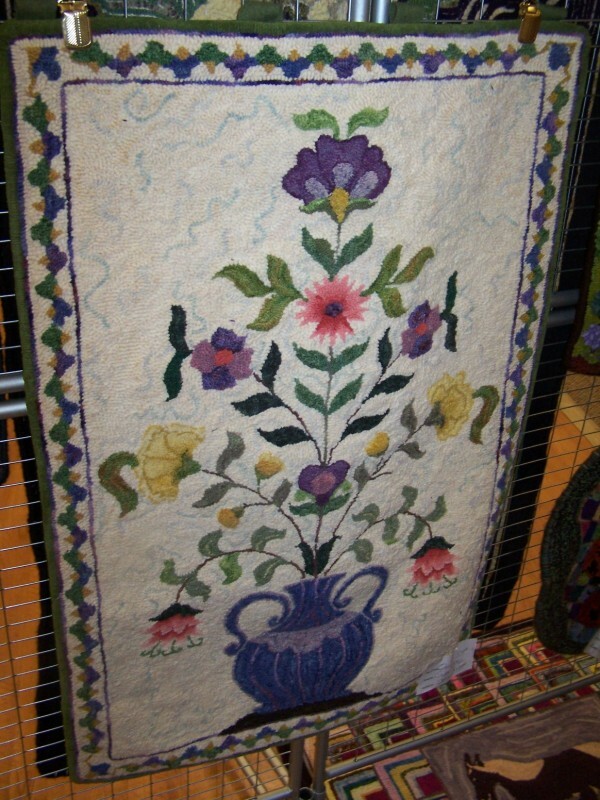 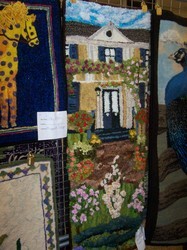 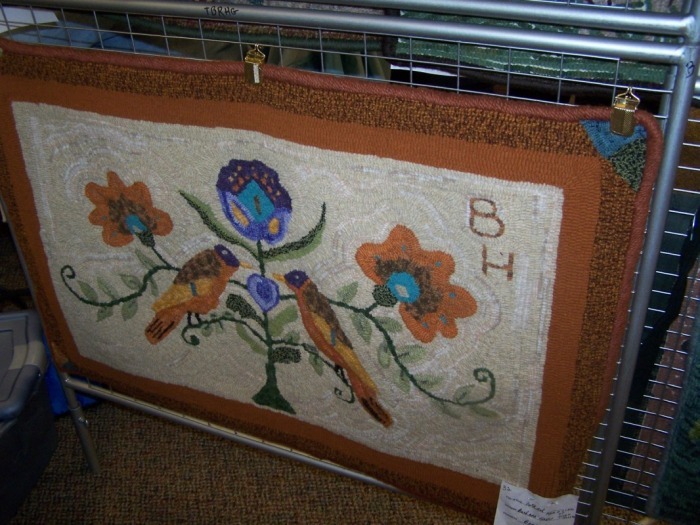 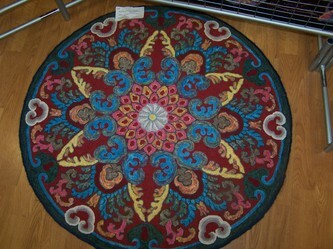 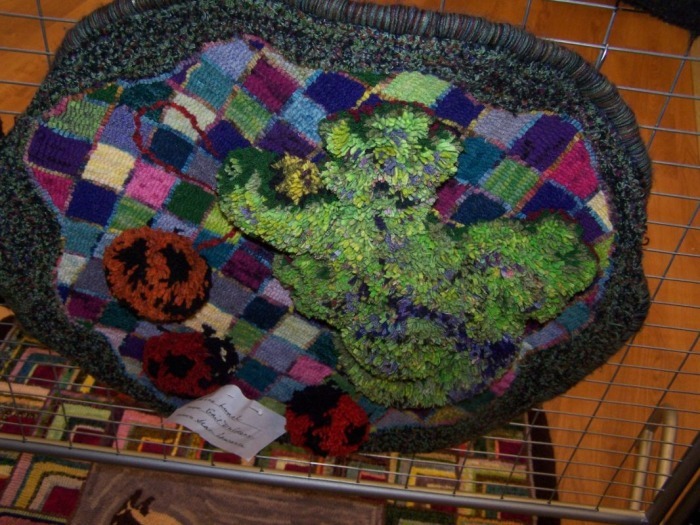 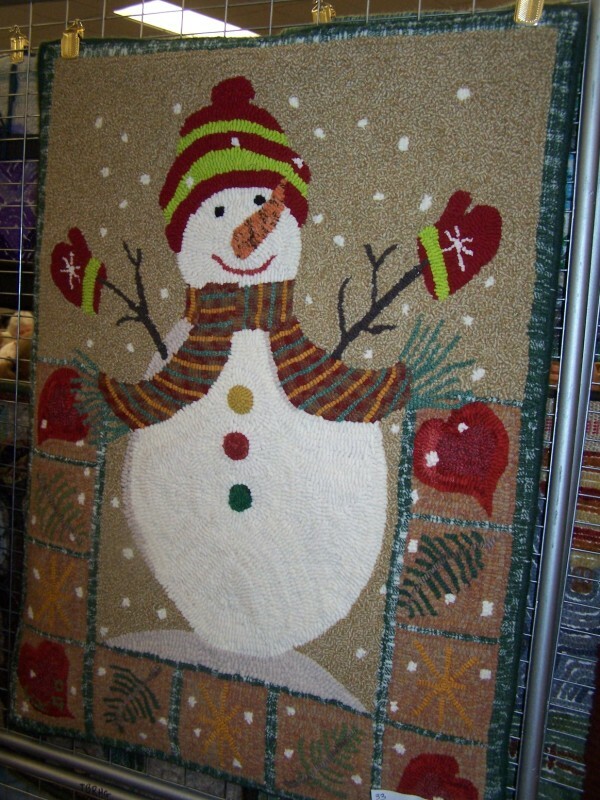 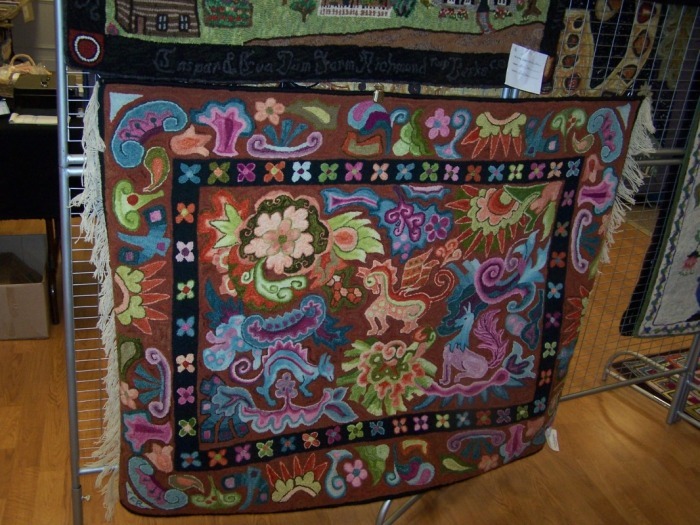 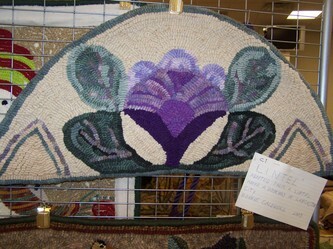 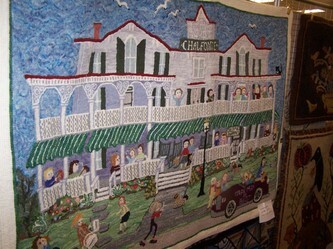 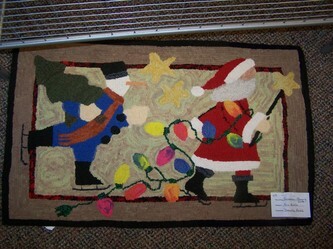 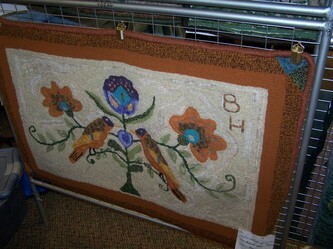 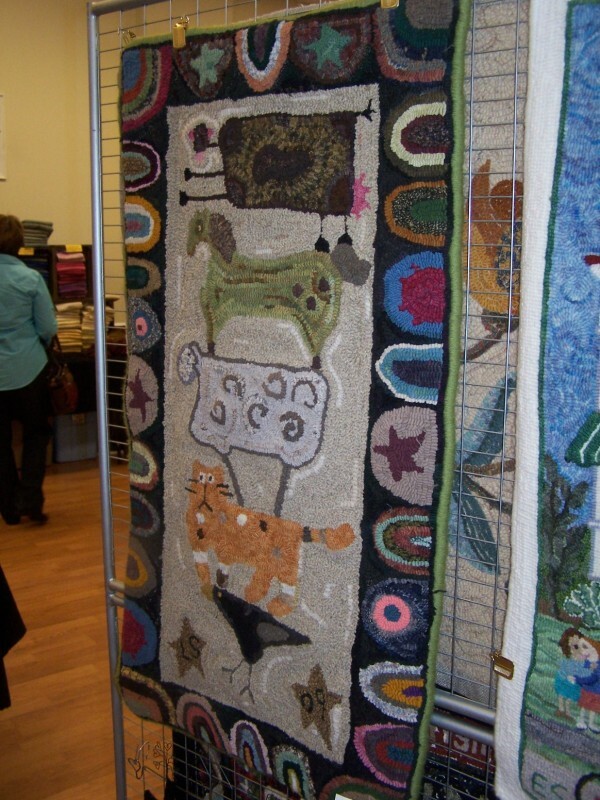 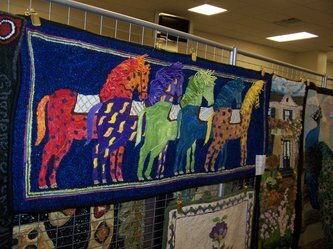 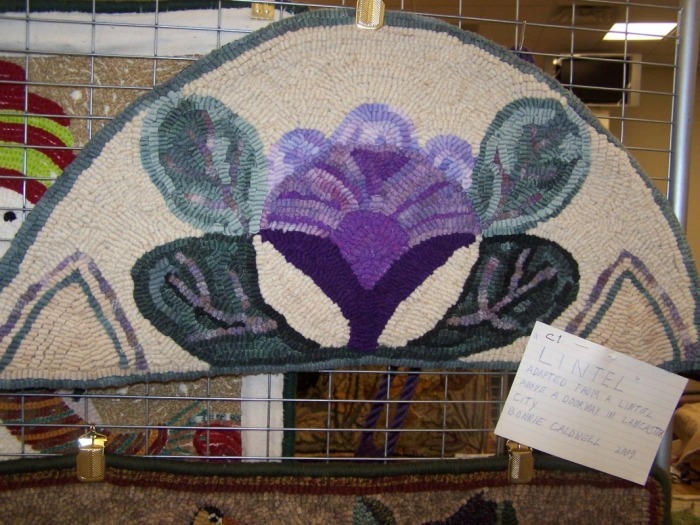 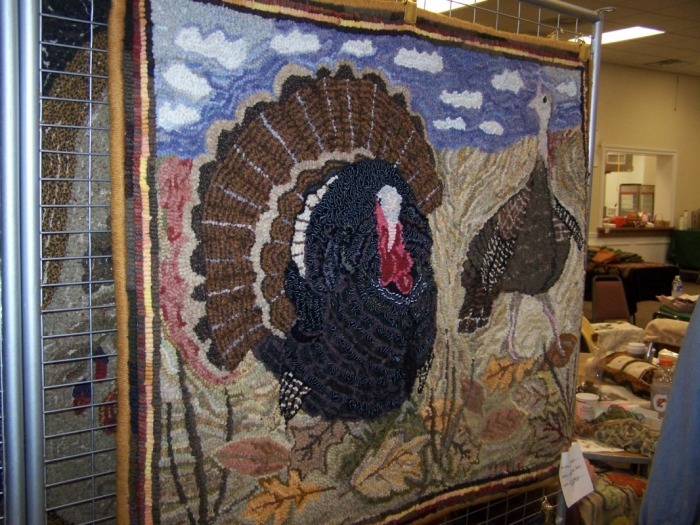 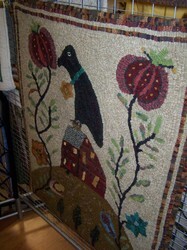 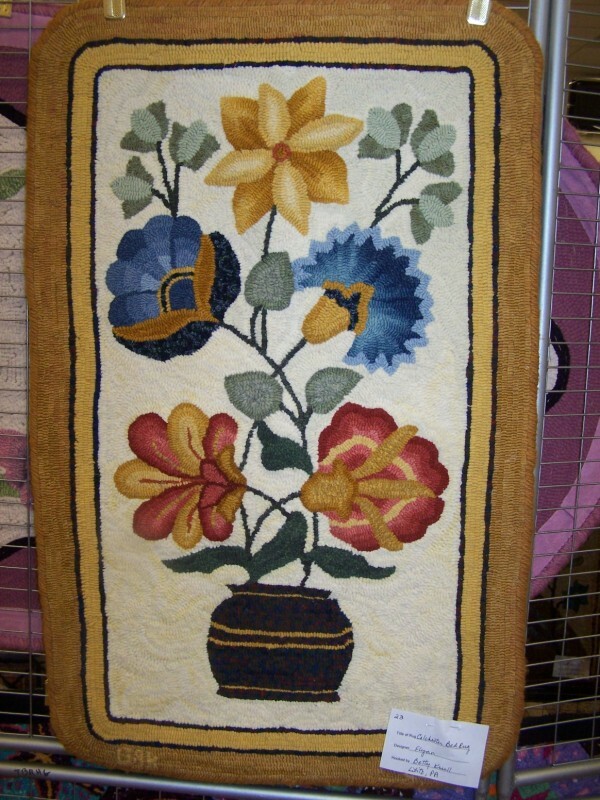 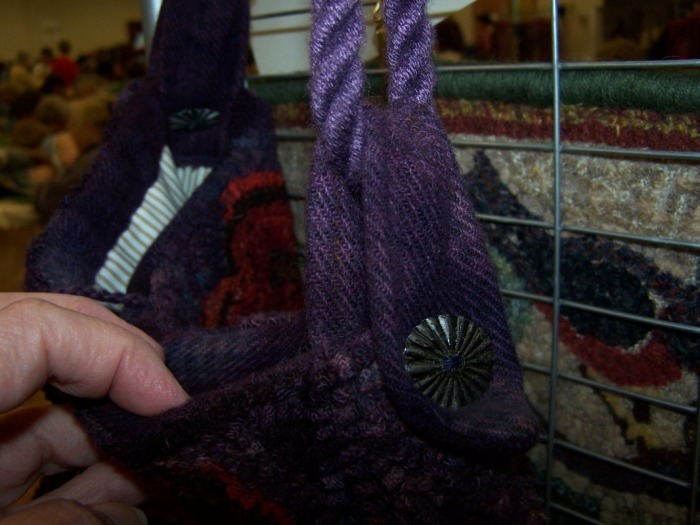 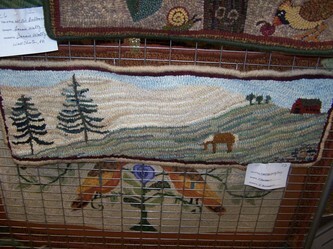 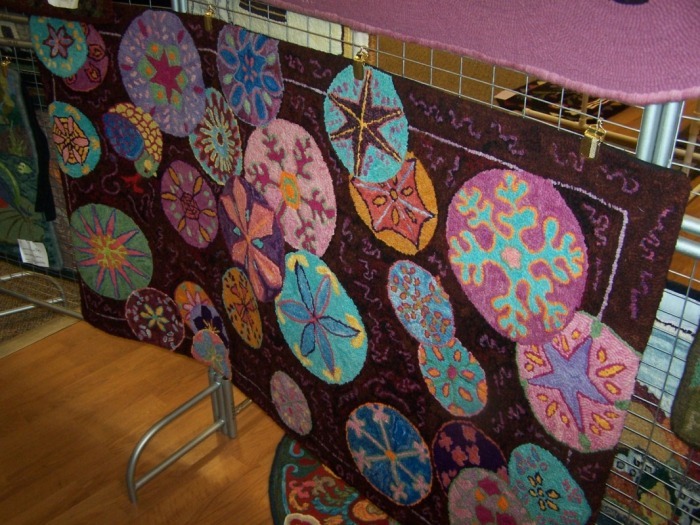 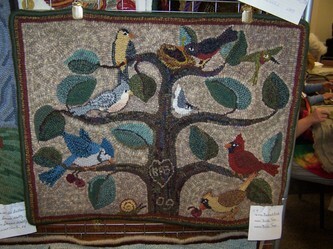 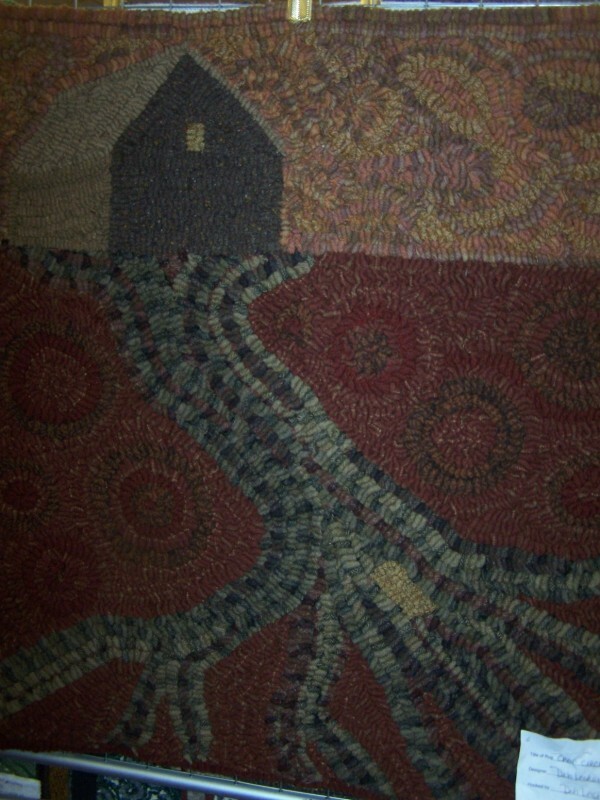 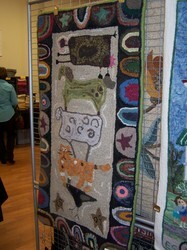 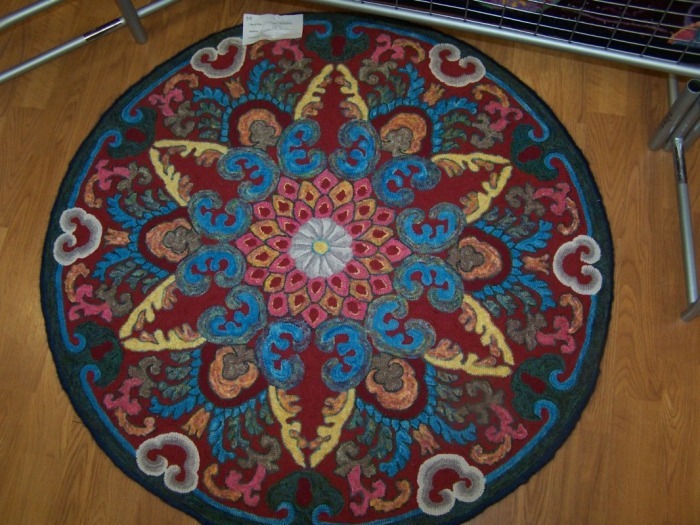 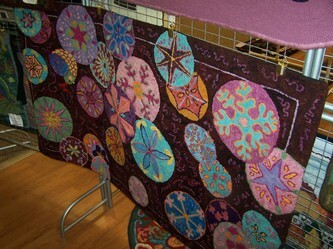 We did not have a rug show at our 2010 hook-in, so please enjoy these photos from 2009!